With the RBI asking Rana Kapoor, the incumbent Yes Bank managing director and CEO, to step down by January 31, the country's fourth largest private lender has reportedly zeroed in on an in-house veteran and an outsider to take over the position. Two people in the know told The Economic Times that Senior Group President of Financial Markets at YES Bank Rajat Monga and Rajesh Sud, former MD and CEO of Max Life Insurance, are in the race to fill Rana's shoes. The bank's stock rose up to 2.51% in early trade today ahead of a board meeting on January 9 to finalise the name of its CEO and MD candidate. The chosen name will subsequently be sent to the banking regulator for approval. Sud, the founding member of Max Life Insurance, had spent 18 years building the company and on completion of his second five-year term as executive vice chairman and managing director, he stepped down last September. He had previously headed the asset finance business at ANZ Grindlays Bank and was a part of the transition team at the Bank of America that managed the successful sale of its consumer banking business to ABN Amro Bank and served as the head of consumer banking. According to the daily, Monga, the other contender for the top job, has been with the bank since its inception in 2004. He serves as senior group president of financial markets at Yes Bank and has also been its CFO. In September, shortly after the RBI curtailed the three-year term that the Yes Bank board had sought for Kapoor, the board had also decided to elevate Monga and Pralay Mondal, who headed the focus area of retail, from senior group presidents to executive directors in order to ensure a long-term succession plan. At the same time, the board had also established a search and selection committee comprising three members from the existing nomination and remuneration committee along with two external experts to identify Kapoor's successor within stipulated timelines. Meanwhile, the bank's two estranged promoters Kapoor and his sister-in-law Madhu Kapur are reportedly talking to settle the selection of the new CEO and chairman. In December, in a regulatory filing, Yes Bank had declared that "The Nomination and Remuneration Committee (N&RC) and Board of Directors have finalised the recommendation for "Non-Executive Part-Time Chairman position and shall be promptly seeking requisite approvals from the Reserve Bank of India". The bank also informed the exchanges that the name of the candidate would be formally announced post the requisite approval from the RBI. 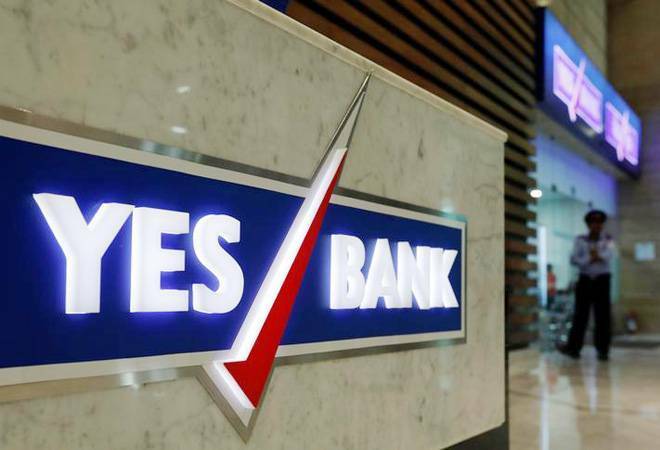 Brahm Dutt, a former IAS officer who has been on the board of Yes Bank since 2013, is said to be the front runner for the post of non-executive chairman of the bank, the daily reported. If Sud ends up getting selected, he will be the third life insurance CEO to be picked as the head of a private sector bank this year. In September, Axis Bank appointed HDFC Life's Amitabh Chaudhry as the bank's new CEO and MD, taking over from Shikha Sharma,and the following month Sandeep Bakhshi took over as MD and CEO of ICICI Bank from ICICI Prudential Life Insurance.